What has the car and SUV buyer been up to over the past year? In the fast changing car and SUV market of India, are the radical changes flashes in the pan or are they trends that are here to stay? We’ll get down to just that in ‘Car trends of 2015’. 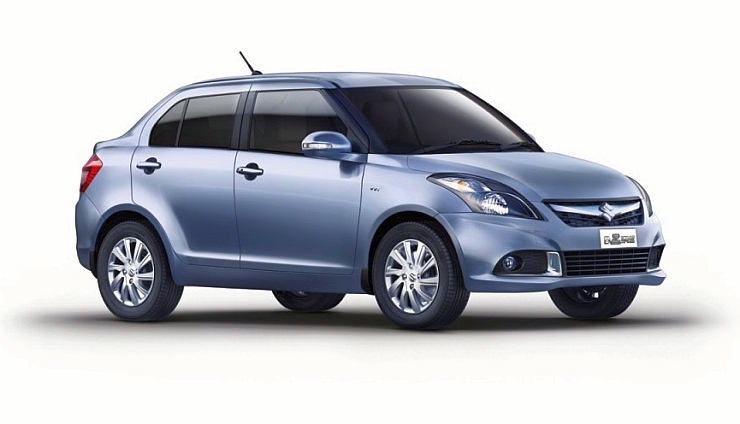 The Maruti Suzuki Swift Dzire compact sedan has consistently outsold India’s best selling hatchback, the Alto. Indians are buying compact sedans like never before. Why, the Maruti Suzuki Swift Dzire has outsold the Alto twins for three months and that’s the surest signs that compact sedans are bigger than ever before. Even with the likes of the Hyundai Eon and the Tata Nano added to the Alto’s numbers, the compact sedan range consisting of the Maruti Dzire, Honda Amaze, the Hyundai Xcent and the Tata Zest are outselling the “entry level” hatchback pack. So, what does this trend indicate? 1. More and more Indian car buyers are getting image conscious, and sedans still hold the upper hand as far as image goes. 2. The average car buyer in India is rapidly moving up the value chain, and the big preference for compact sedans indicate a whole class of buyers moving straight to sedans instead of entering the market through hatchbacks. 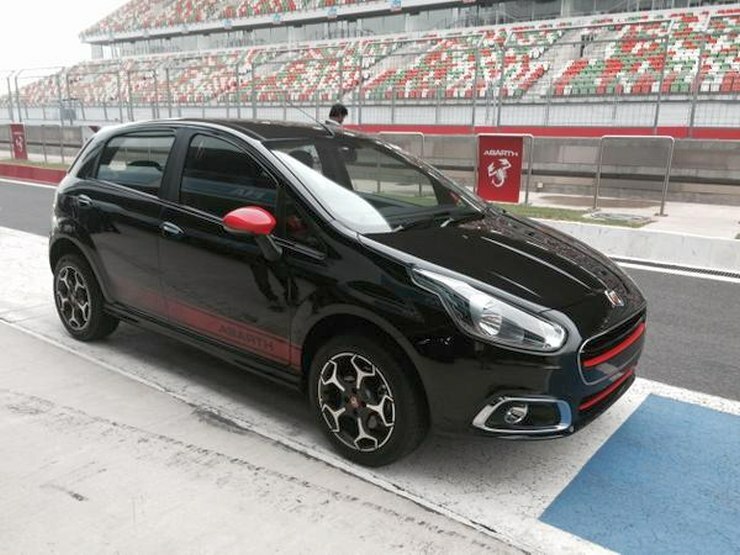 145 Bhp under 10 lakh rupees, is what sums the Fiat Punto Abarth up. The well heeled Indian car buying enthusiast has never had it so good. The Volkswagen Polo GT twins are selling well enough to inspire other car makers from coming up with their own, high performance offerings. Fiat will debut the Punto Abarth in weeks from now, and will raise the benchmark for high performance yet affordable hatchbacks. Tata Motors will bring in the Bolt Sport by the end of this year or early next year. Fiat will follow up the Punto Abarth with an Abarth branded version of the Avventura in a while. Volkswagen for its part, is expected to unleash the Polo GTI, a hatchback that will be pricey but the fastest that India has ever seen in the sub-30 lakh rupee segments. What’s the broad takeaway from this trend? The number of car enthusiasts in India is growing, and aided with higher disposable incomes, these buyers are putting money where their mouths are. In future, more and more performance focused hatchbacks are likely to be available to the enthusiast on a budget. The Indian car market is rapidly maturing and the growth in hot hatchback numbers plays to just this. 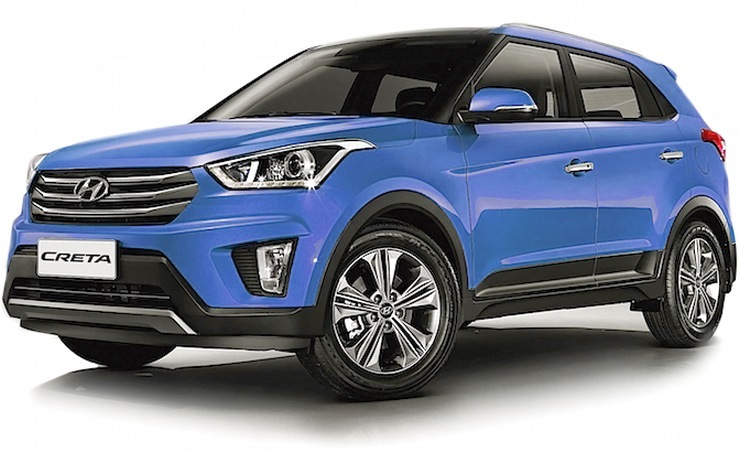 The Hyundai Creta is officially the best selling SUV in the country, and is a compact one at that. The good run that started with the Renault Duster is just getting longer and stronger. With the advent of the Creta, the sign on the wall is now clear. Compact SUVs will continue growing at a frenetic pace, and outselling their similarly priced, but larger competition, read the Tata Safaris and the Mahindra Scorpios of this world. The SUV buyer in India has voted for compact-ness, a long list of features, safety options, fuel options and of course style. The ladder framed SUVs will have to come back with something more appealing if they want to stay relevant. Mahindra knows this, and the answer is days away from a launch, in the form of the TUV300. So, why are buyers buying what they’re buying? 1. The compact size of such vehicles makes them very suitable for the cramped Indian roads, and parking slots. 2. Their onocoque platforms make for better ride and handling dynamics, lower weights and better fuel efficiency. 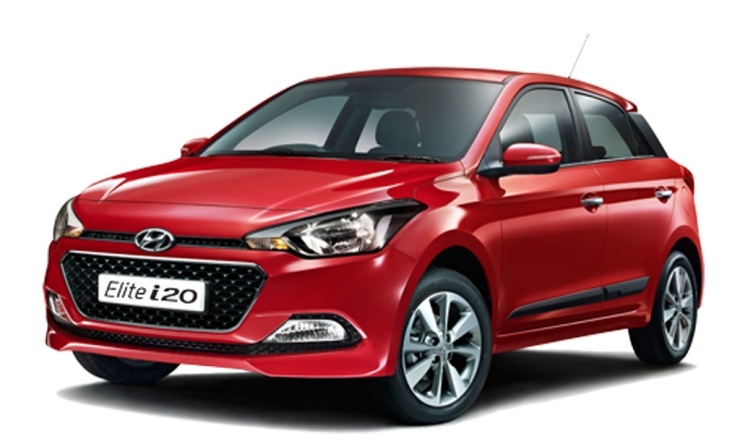 The Hyundai Elite i20 is the best selling premium hatchback, outselling most compact sedans despite being priced higher. Premium hatchbacks are a big win in India. The Hyundai Elite i20 showed competitors that a high quality car will be accepted despite a price premium. The i20 Elite’s success has been built upon by the recently launched Honda Jazz. And Maruti Suzuki has the Baleno waiting in the wings. At this rate, it will be only a matter of time before the likes of the Ford Fiesta and the Volkswagen Golf hatchbacks enter India. The car buyer is maturing rapidly, and seeks premium features and fit and finish, in a compact form factor, much at odds with previous buying patterns that made it hard to sell premium priced hatchbacks here. 1. Their premium-ness, which includes fit and finish levels, and of course the kind of features on offer. 2. Better performance and more mature ride and handling packages. 3. Bigger disposable incomes and the necessity of compact vehicles with sedan-like features. 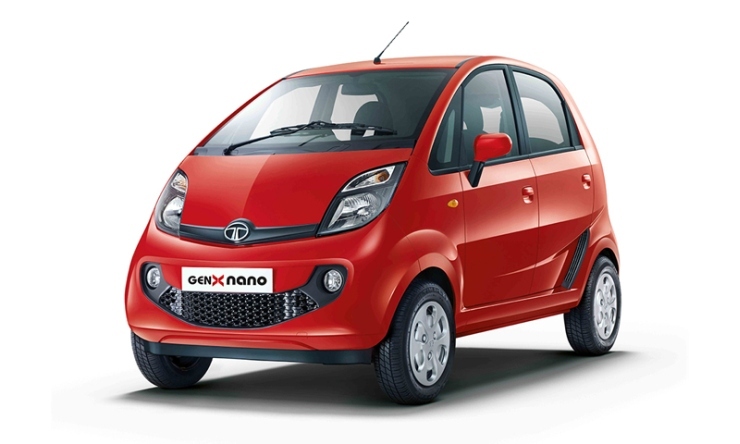 The Tata Nano AMT is the least priced AMT equipped car in the country, what with a sub-3 lakh rupee price tag. Automatic cars are getting more popular, and the AMT is perhaps the single largest factor propelling this demand. From the Tata Nano to the Tata Zest, and with a sprinkling of Maruti Suzukis, AMT equipped cars are now taking automatics to budget segments. And there’s much more to come. The Ford Figo Aspire compact sedan is the first “really affordable” car that offers 6 airbags. Surely but steadily, safety is getting a fillip. More and more car makers are offering safety features, at least as optional extras. In a couple of years’ time, airbags and ABS could become as commonplace on cars, like say how power steering and air conditioning “have arrived”. 1. An aware buyer makes for an intelligent buyer, who picks safety as her/his top priorities. 2. Legislation is showing signs of getting stricter. 3. Crowded roads are making automatics more popular. 4. Automatics are getting more affordable and fuel efficient than before.